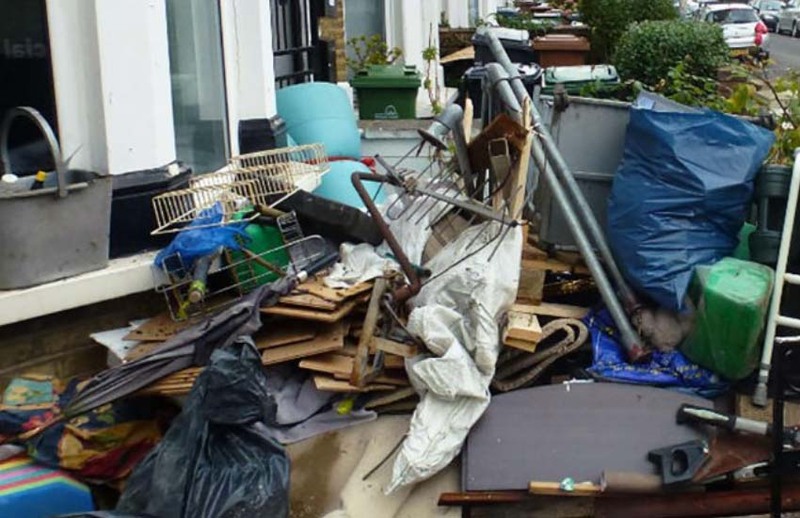 Junk Removal in the Los Angeles area needs a low cost junk removal service to help the community fight environmental issues due to a large population that obtains junk and unwanted items over time. The disposal and dumping stations are not convenient and we wanted to fill that void. Rather we wanted to take your junk and leave you with a clean void. After much local success in the North San Fernando area, we expanded to include all of the Southern California San Fernando valley. The junk removal industry has tough competition and we have started with a small pick-up truck, to a large pick up truck and van and finally able to finance a trailer and large flat bed truck. With hard work and dedication, client feedback and positive reviews we have been able to build a bigger hive and send our worker bees throughout Los Angeles County. Contact us to find out how to remove junk from your location, house, commercial, or job site. We continually strive to find new and innovative ways to recycle all materials that we remove or haul away. A reputable and reliable junk removal company should be a full-service organization handling a single item, such as a mattress or couch or multiple items including an entire office or property. We help you with your trash pick up and help you donate or recycle your unwanted appliances, furniture, electronics or other items cluttering your home or business. BumbleBeeJunk is satisfied to offer convenient options to remove junk, pick up your trash, or even an entire garage clean up. If you do not want that junk, just call us. Customers who contact us daily have items like bundled or boxed clothes, old furniture, unused electronics, plants, microwaves, and even engines. Our junk removal company lets you be in control of us picking up large and heavy items that are not disposed of every day. Unused construction equipment and building equipment, scrap metal, and items you want to scrap or throw away. 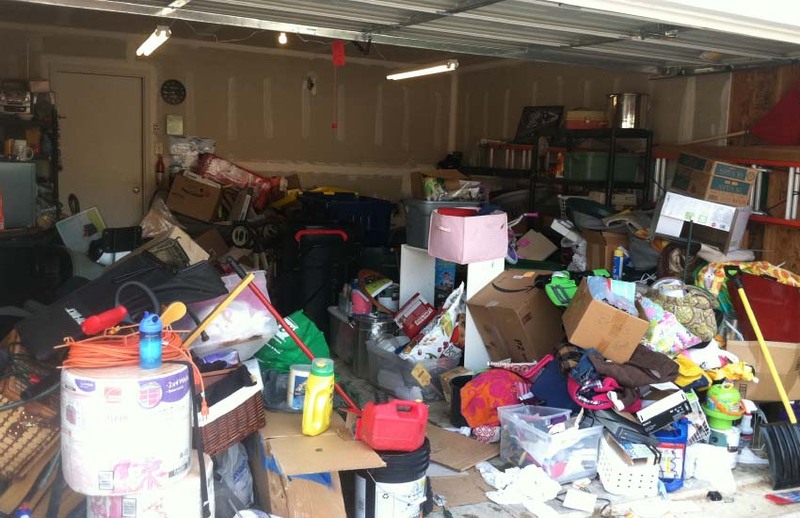 No item is too large and trash pick up like books, Jacuzzi, old vinyl records, old dvd’s, old cd’s, glass, and mirrors are all items we can remove from your garage clean up or spring cleaning. For a reasonable fee, residential or commercial customers can schedule a time for us to to pick up large or bulky items from inside your garage or home. Businesses utilize our service every day as a low-cost hauling service which helps them focus on their business and let us be the junk removal company they can rely on. To view our list of acceptable junk CLICK HERE to visit our page. Throughout history in communities, cities, and municipalities, junk removal or waste collection has always been needed. Junk removal is a service that involves the pick up and removal of unwanted items. The history of waste management dates back to the 16th century. Early garbage or junk removal trucks were simply open bodied dump trucks pulled by horses or even a team of horses. Once the automobile came about in the early part of the 20th century, trucks were soon used to assist loading junk or waste and helped revolutionize junk removal. This helped with odors, smells, and even diseases. Traditionally, the junk removal service industry has been a local guy or team with a truck or pick up type operation. This created several pitfalls regarding price, quality, standards, policies, and even removing of the junk legally and safe for the environment. A reputable and reliable junk removal company should be a full-service organization handling a single item, such as a mattress or couch or multiple items including an entire office or property. We help you with your trash pick up and help you donate or recycle your unwanted appliances, furniture, electronics or other items cluttering your home or business. BumbleBee Junk is exicted to offer convenient options to remove junk, pick up your trash, or even an entire garage clean up. If you do not want that junk, just call us. Customers who contact us daily have items like bundled or boxed clothes, old furniture, unused electronics, plants, microwaves, and even engines. Our junk removal company lets you be in control of us picking up large and heavy items that are not disposed of every day. Unused construction equipment and building equipment, scrap metal, and items you want to scrap or throw away. No item is too large and trash pick up like books, Jacuzzi, old vinyl records, old dvd’s, old cd’s, glass, and mirrors are all items we can remove from your garage clean up or spring cleaning. Businesses utilize our service every day as a low-cost hauling service which helps them focus on their business and let us be the junk removal company they can rely on. For a reasonable fee, residential or commercial customers can schedule a time for us to to pick up large or bulky items from inside your garage or home.